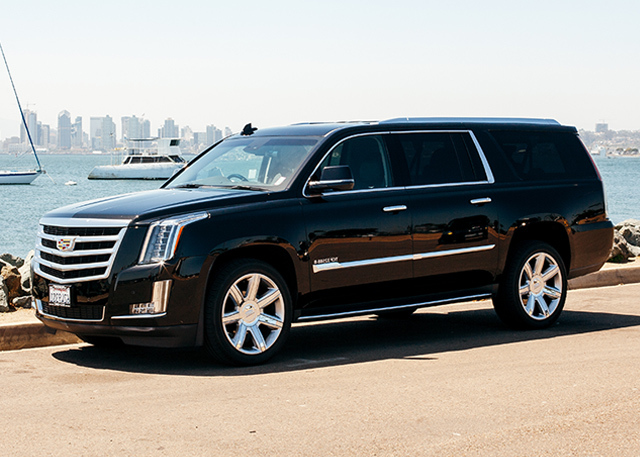 AK Limos is proud to serve all of greater San Diego with as well as Los Angeles and Orange County. 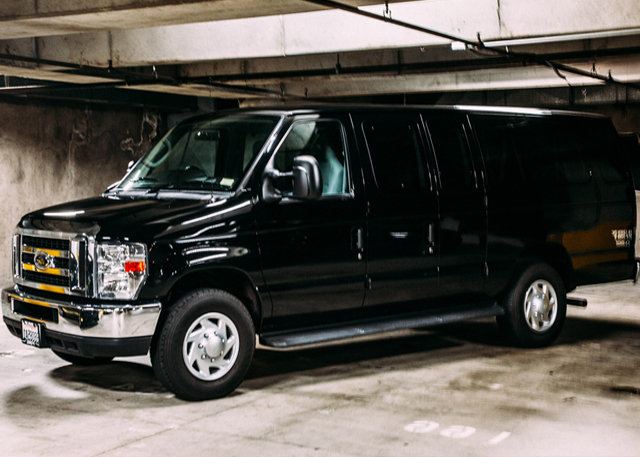 Safety, privacy and dependability are our first priorities, ensuring you, your family and your clients are satisfied during each ride experience with AK Limos. 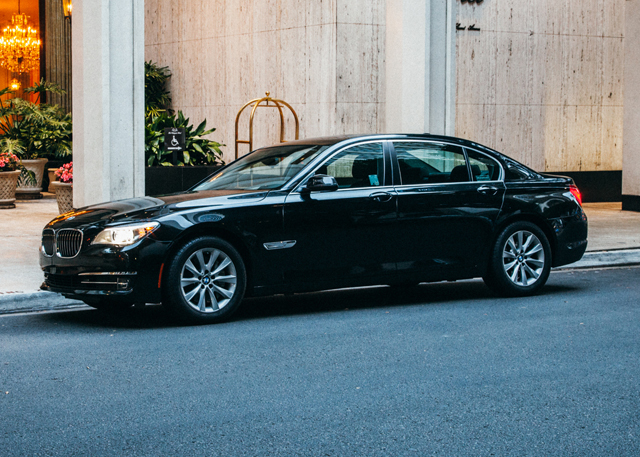 No matter the size of your party or the length of your ride, we promise to provide you with a quality fleet of vehicles and unrivaled customer service. AK Limos is a full-service transportation company that strives to provide the highest quality of service to our clients and we believe every event should be a memorable one. We do it all: weddings, special evenings, birthday parties, corporate dinners, senior proms or just a night on the town with friends. 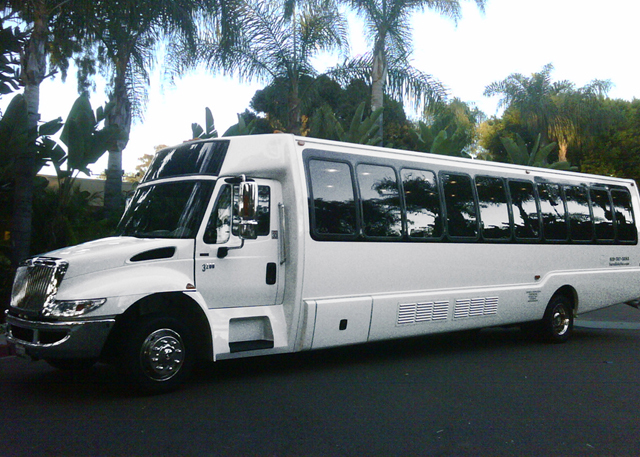 AK Limos will make your event truly unique and worry free. Let us greet you and wish you a fond farewell on your next visit. Let us greet you and wish you a fond farewell on your next visit. 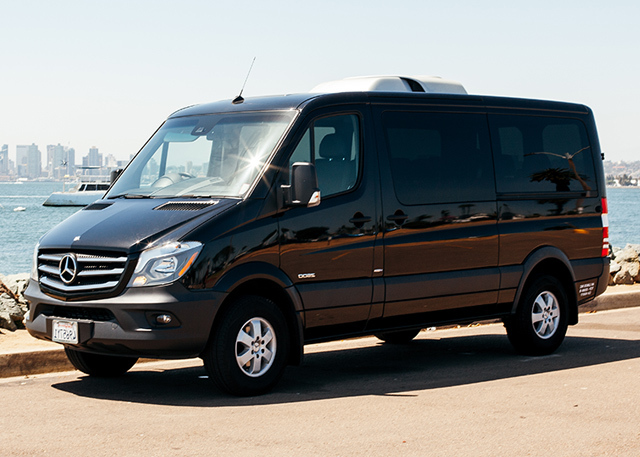 We are authorized to perform airport transfers and Meet + Greets at all San Diego, Los Angeles and Orange County Airports. Whether it’s an intimate celebration or full fledged party with your closest friends, our fleet can accommodate all of your birthday transportation needs whilst ensuring the best ambiance once inside our vehicles. San Diego is home to one of the US’s most vibrant craft brewery scenes, let our team help you organize your brewery visits from North County to Downtown, we’ve got you covered. Ready to explore the city? 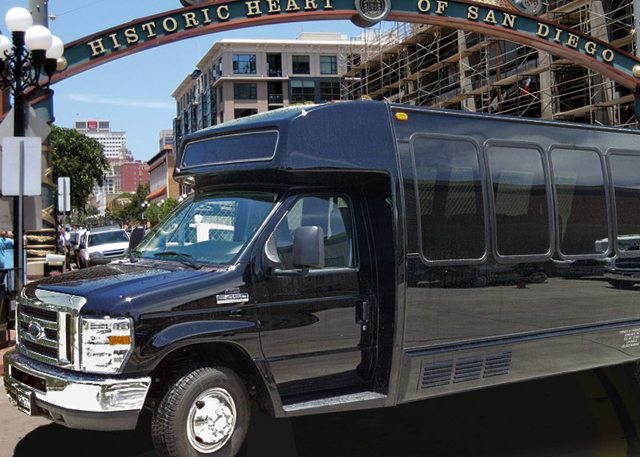 Our fleet can accommodate small and large size groups wishing to take an unconventional tour of America’s Finest City. We specialize in corporate and professional transportation, ensuring all of our clients business needs are met. From quick a quick transfer from one meeting to another to hourly transportation, let us exceed your expectations. San Diego’s cruise ship terminal is bustling with activity, allow us to facilitate your arrival and let us welcome you back from your cruise with our exclusive Cruise Ship Terminal Transfer service. We know how difficult it can be to find parking for the sold out concert or sporting event, or maybe you just want to arrive in style. Our team knows the ins and outs of the city grid to get you to your seat and back with comfort. We understand the needs of families when traveling and know the importance of safety when en route. Leave those heavy car seats at home and let AK Limos handle the details. Graduations are special days that should never be forgotten, let us help your festivities by taking the driving out of your agenda on this special day. From the ritzy shops of Fashion Valley and La Jolla all the way to the fabulous outlets of Las Americas; San Diego has a lot to offer the shopper. Our drivers can assist with logistics as well as storage of shopping bags whilst you shop. 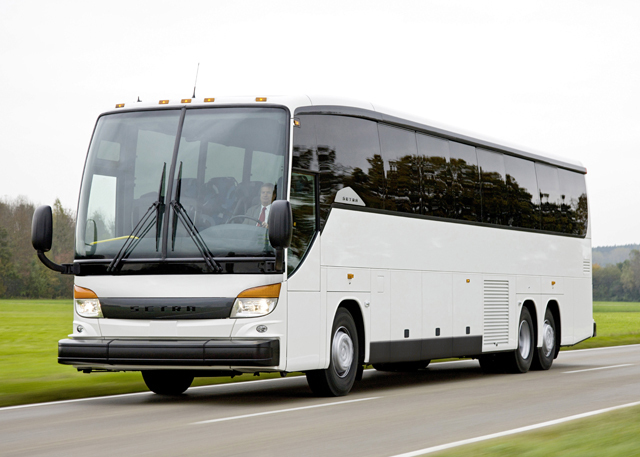 As the big day approaches our team can assist with all of your transportation needs, from bachelor/bachelorette parties to coordinating transportation on the day of the wedding. Southern California is surrounded by wine producing regions on both sides of the border. Our years of experience and strong relationships with wineries and restaurants guarantee that our guests experience the best. having the latest technology and newer models in our fleet. We offer fair, competitive rates for exceptional customer service, the highest safety ratings, the latest in technology, and a 24/7 Operations Center. To receive an instant quote for transportation service, simply complete and submit the following information fields or call us directly at +1 (619) 206-2652. 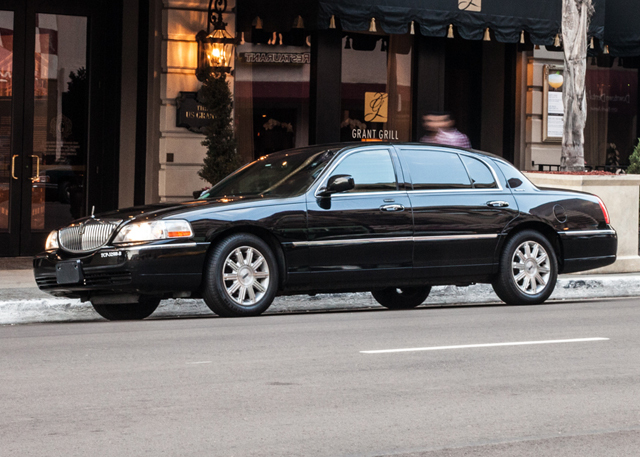 "I have utilized the services of AK Limos since 2006. They are extremely reliable, always on time if not early. The drivers are very professional, knowledgeable, polite and friendly. Their vehicles are all well maintained and kept in pristine condition. 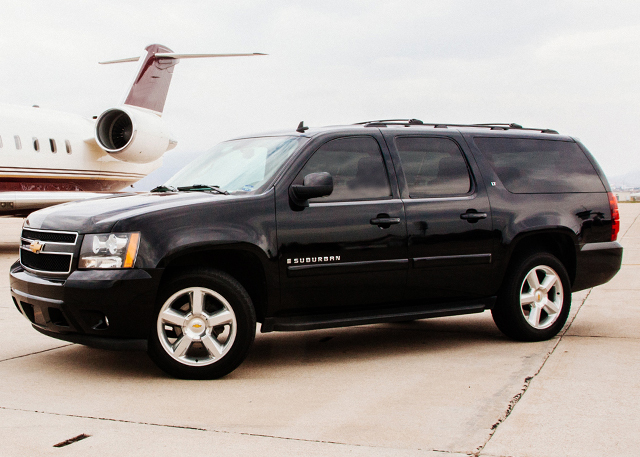 AK Limos offers luxury service at very reasonable rates. 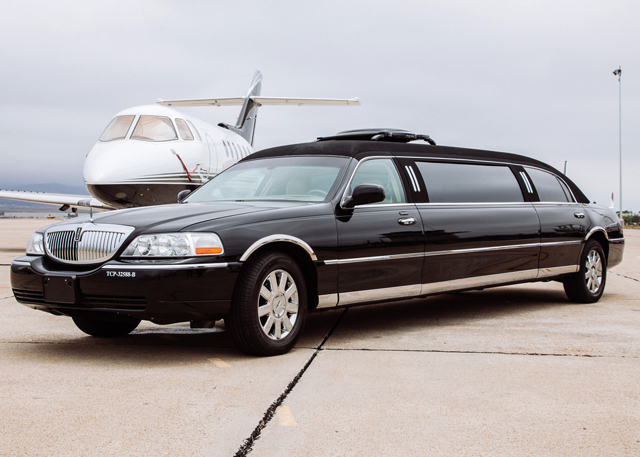 They are my first and only choice for the transportation needs of myself and my guests"
"I have utilized A. K. Limos transportation services for several years. This is a trusted professional company with customized services and our valued guests are always served with the highest regard. Westgate Hotel is sincerely proud and thankful for this exclusive vendor A.K. Limos"
"Everyone enjoyed the limo ride and amenities, the chauffeur was very pleasant and helpful. It was a smooth ride and fun evening." Thank you for your interest in AK limos of San Diego. We pride ourselves in customer service and providing our clients with the information and resources to meet their needs. Please fill out the form below or call us for any inquiries. Copyright © 2014 AK Limos. All Rights Reserved.